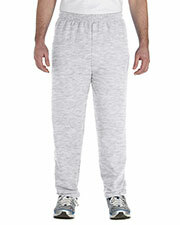 Sweatpants are the base garments for both athletic wear and lounge wear. There’s just something comforting about slipping on a brand new pair of Gildan sweatpants. 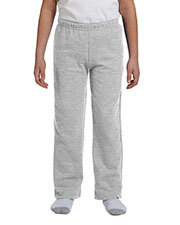 Affordable Gildan sweatpants provide both functional warmth and soft comfort, in a durable package. Gotapparel.com offers the best prices on Gildan sweatpants so that you can stock up on plenty to get you through the coldest months of the year. 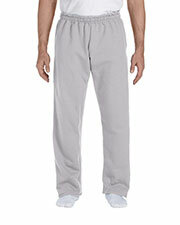 Athletic cotton poly sweatpants from Gildan are easily customizable with team logos and personalized designs. 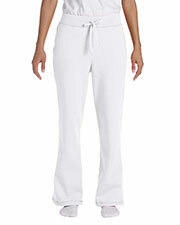 Affordable Gildan sweatpants have a snug but comfortable fit around the waist and come in several different colors. 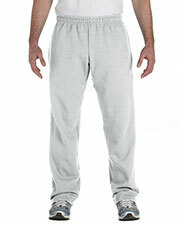 Cheap Gildan cotton poly blend sweatpants are popular for athletes for practice times, running, jogging, and actively playing numerous sports and athletic activities. 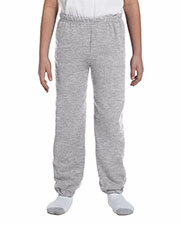 Gildan sweatpants are, also, ideal for wearing around the house just for comfort. With the affordable prices offered by Gotapparel.com, you can buy Gildan sweatpants for yourself or others without having to worry about the cost. While you’re here anyway, make sure to check out our other affordable comfort garments, such as fleece, sweatshirts, and long-sleeve t-shirts to create whole sets of outfits that can be worn for many different needs, from athletic, to fashion, to home use.